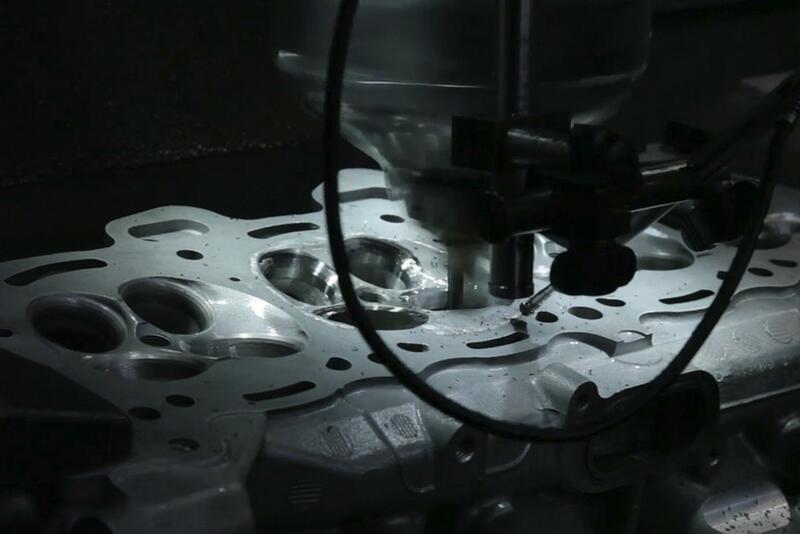 In addition to our cylinder blocks services, we also offer a complete line for cylinder head repair and modifications services. At Millennium Technologies, we perform miracles. If a head can be saved, we can save it and in turn, save you money! 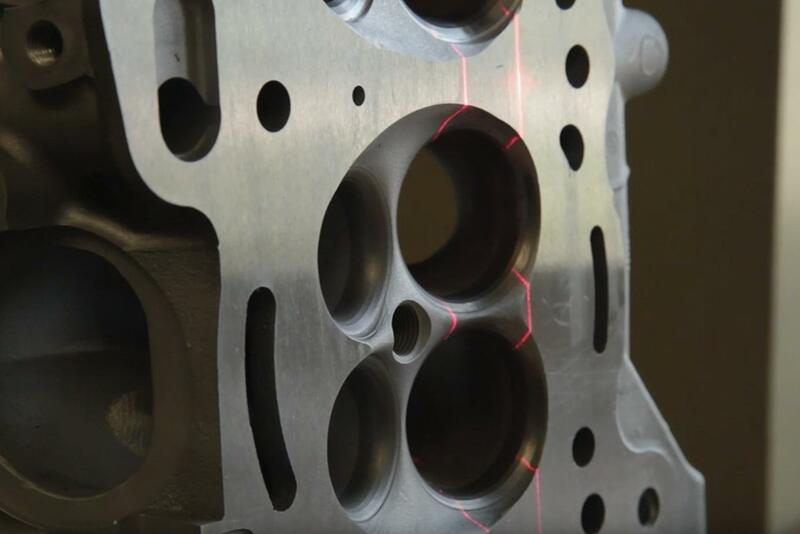 Our flat-rate repair service is an all-inclusive cylinder head emergency room. Crashed pistons, dropped valves, damaged seats, we don’t care. 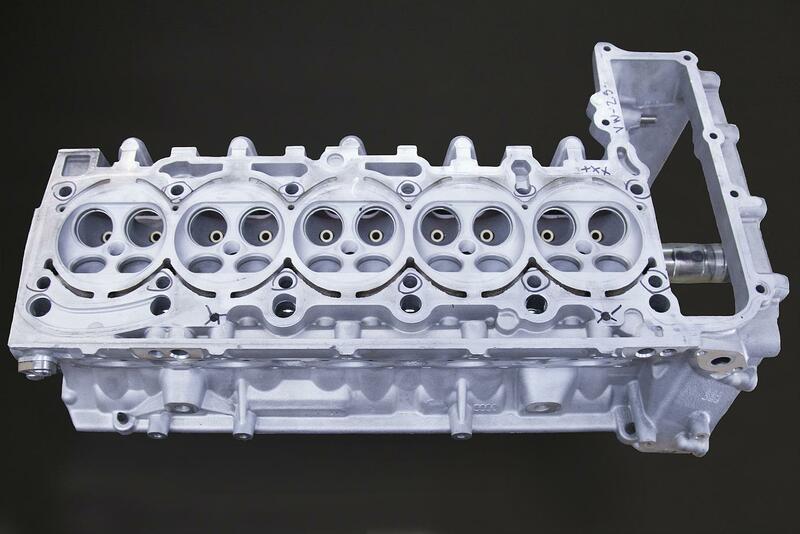 Our evaluation service is free so before you throw that cylinder head away, give us a chance to bring it back from the dead. 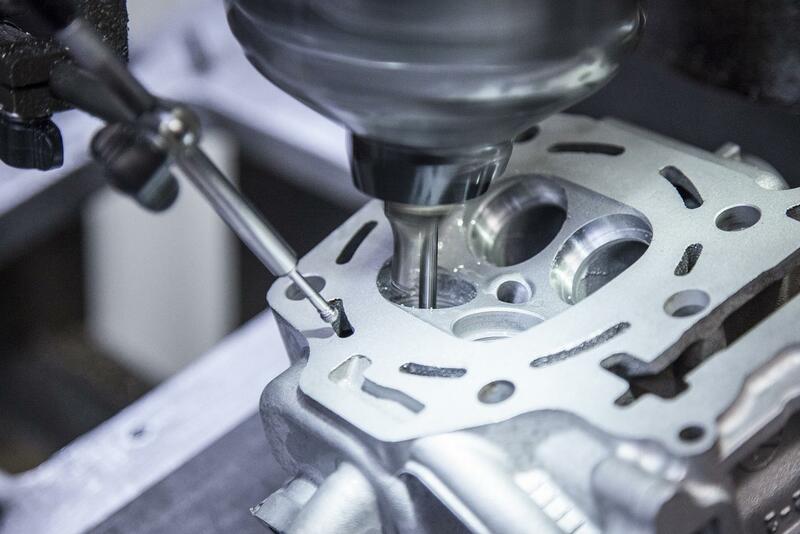 Our CNC Combustion Chamber Repair Service Include, a free evaluation, chamber mapping, welding, seat and guide replacement, CNC combustion chamber machining, and CNC valve job for $406.95 per chamber. This price is for labor only. Seats, guides, and any repairs outside the chamber would incur additional costs. Contact us at info@millennium-tech.net or 1-888-779-6885 to talk to a technical sales rep about your business needs.